Who’s ready for summer? We sure are! The weather is heating up and summer unofficially kicks off this weekend. One of the best places in Branson to celebrate the return of summer fun is at White Water. 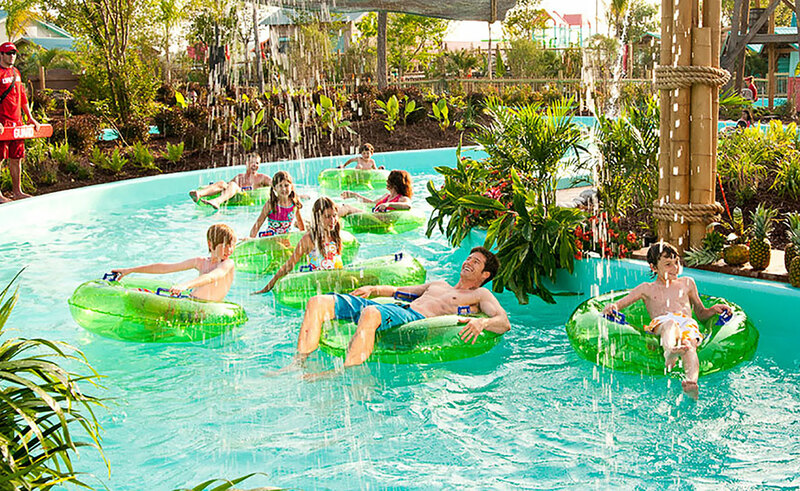 Opening for the season on Saturday, May 26, White Water is a tropical oasis featuring 13 acres of pools, slides and more. 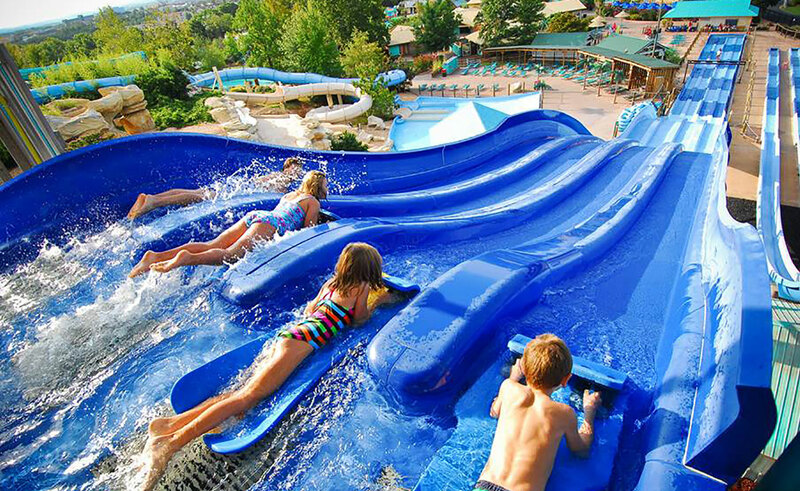 Branson’s largest water park is home to heart-racing thrill slides like Kalani Towers and KaPau Plummet; activity pools including the Aloha River at Hula Hula Bay and the 50,000-gallon Surf’s Up Wave Pool; and areas just for kids like Coconut Cove and Splashaway Cay. There are over a dozen wet and wild attractions in all. How can you make your summer White Water adventure the best it can be? We have some ideas to help you maximize your summer fun. Find your own little patch of paradise as you relax in a White Water cabana. 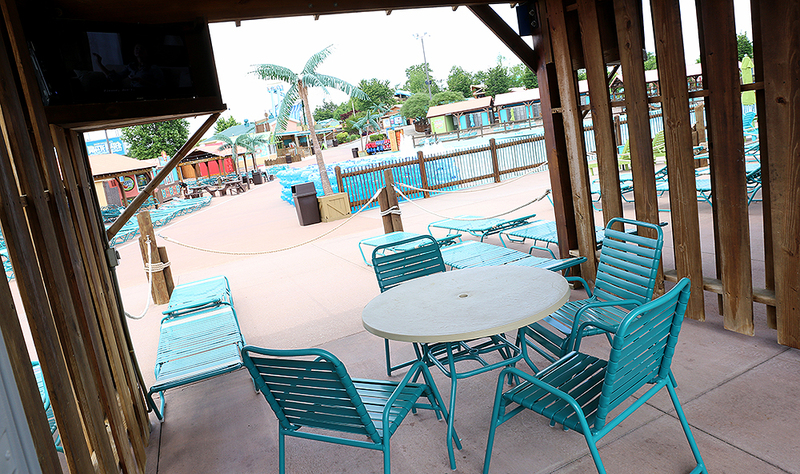 When you need some quiet time, a little shade or a bite to eat, a private cabana is the perfect place to chill in between thrills. There are a variety of cabana options available so you’re sure to find the one that’s just right for you. 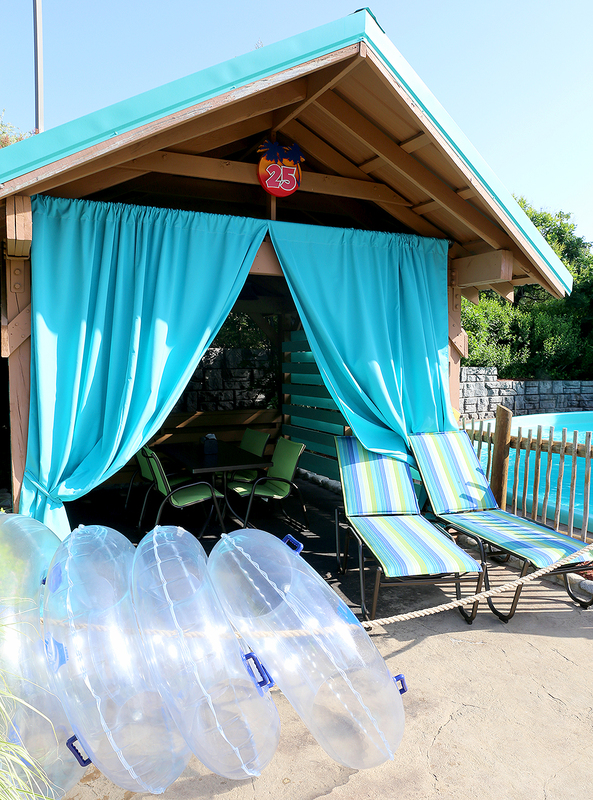 Enjoy the ultimate in comfort with a new premium cabana! These deluxe hideaways feature a table, four padded sling dining chairs, ceiling fan, two cushioned premium chaise loungers, four tubes, locker and 32” television with DISH satellite service. Plus, order from our full-service menu and enjoy complimentary meal delivery service to your cabana. (Meal purchase not included.). Even if a cabana isn’t quite your style you can still score the ideal place to relax with new poolside premium seating. 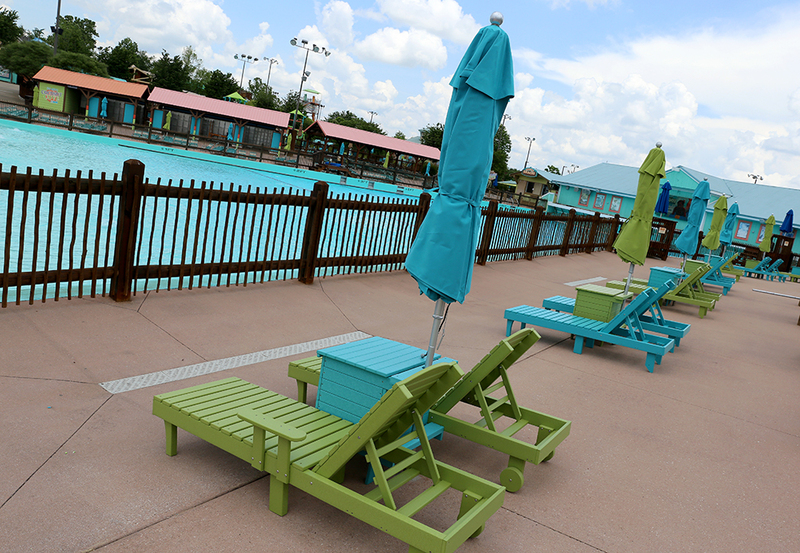 Situated by Surf’s Up Wave Pool, this new option features two comfy lounge chairs, an umbrella and a table that features a personal locker perfect for storing your backpack or beach bag. Maximize your White Water adventure with the new Splash Pass. This ticket lets you bypass the lines on White Water’s most popular attractions up to six times per day ensuring you get the most out of your day of fun in the sun. 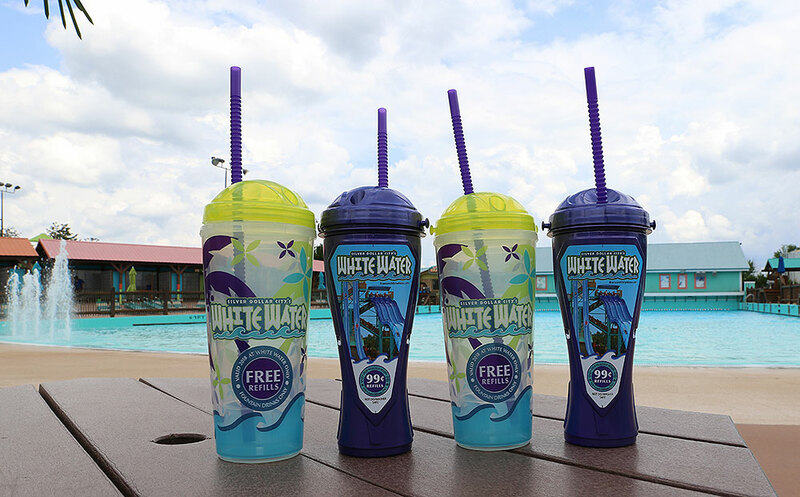 Stay hydrated in style and save money, too, with White Water refillable souvenir mugs. There are two options to choose from: the Best Value Mug is just $8.99 plus tax and comes with $.99 soft drink refills and $2.49 specialty drink refills anytime you visit during the 2018 season; the Free Refill Mug is only $19.99 plus tax and offers free soft drink refills and $.99 specialty drink refills all season. Are you ready to make some waves? Start planning your White Water visit today. There are lots of ticket options available from a one-day pass or 3 day, 2-park Splash & Play ticket, to a Season Pass that gives you unlimited visits all season to both White Water and Silver Dollar City!